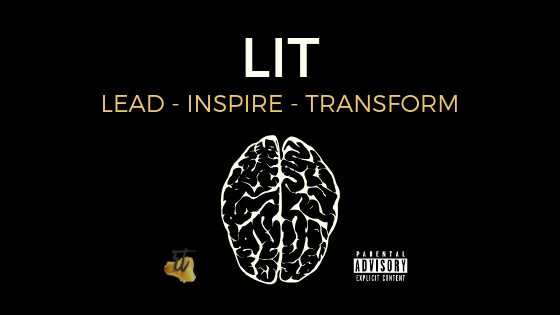 Welcome to episode 18 of LIT! Today I interview my guest Ashley Cheeks from Written Success about how she was forced to grow and change by an ultimatum and life event. We talk about her being pushed into a corner, how she was made to feel uncomfortable and how she created change in order to find freedom and choice, designing a life by purpose. Ashley also teaches us about capital in business. She gives us insight into how we can raise capital for our ideas and dreams. Learn how she took a tough situation and applied practical steps to turn it around to make it work in her favour, and how you can do the same for yourself! To access her free gift to LIT listeners, hit the website link on your podcast player to access my resources page where you’ll find a DIY Business Plan Template. Don’t forget, if you liked what you heard, let us know by leaving your rating and review.